I’m happy to say that I’ve also acquired a taste for the food as well! 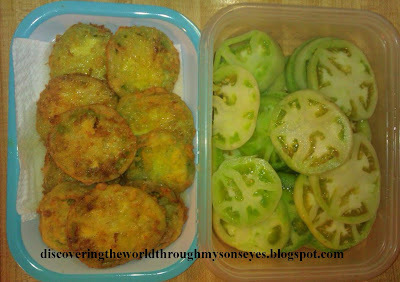 Since I moved to SC, I have learned to love collard greens, and fried green tomatoes! 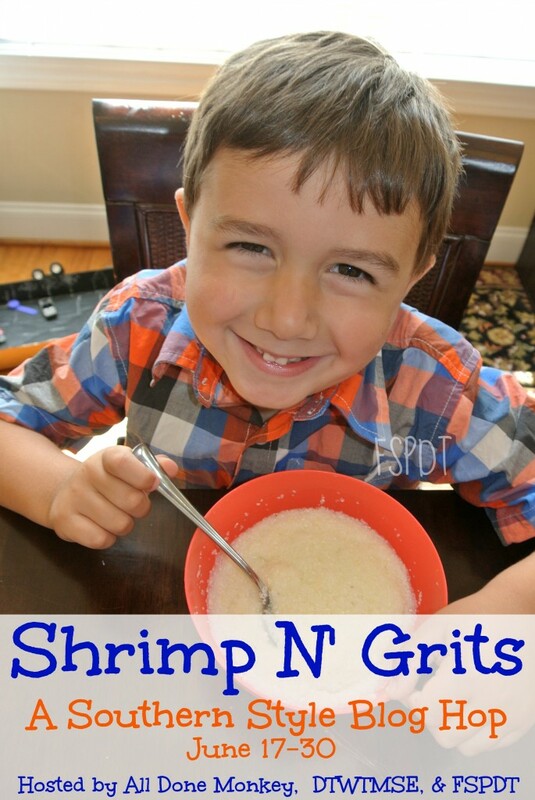 Now talking about all things Southern… I am super excited to welcome you to the Shrimp N’ Grits: A Southern Style Blog Hop! It will run from June 17 – 30, bloggers are invited to link up their family-friendly posts about life in the South: recipes, crafts, kids’ activities, and more! So grab a big bowl of shrimp n’ grits, a tall glass of iced tea, and sit back on your porch swing, because we are getting ready for some down home fun! Yum! What a fun theme for a blog hop!